More than 1,500 pounds of cocaine was seized from a yacht in New South Wales. Investigators tracked the yacht as it traveled from the South Pacific bound for Australia. 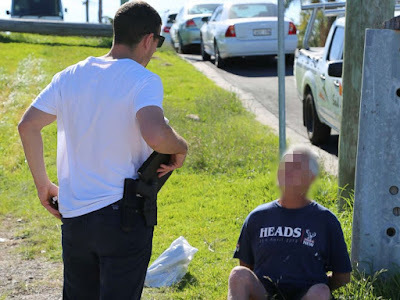 When it reached Lake Macquarie, in New South Wales, authorities boarded the vessel and arrested a 68-year-old man. Police believe the yacht was loaded with cocaine in South America and then sailed to Tahiti. 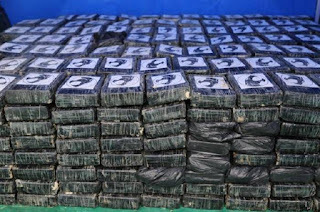 The cocaine has an estimated street value of $245 million. 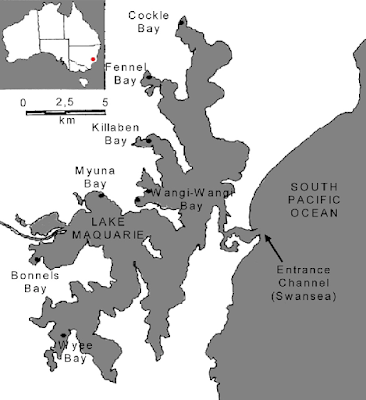 Three Australians, Craig Lembke, 47, Kent Jackson, 63, and Dennis Bath, 68, met the yacht in Tahiti and sailed it to Lake Macquarie. 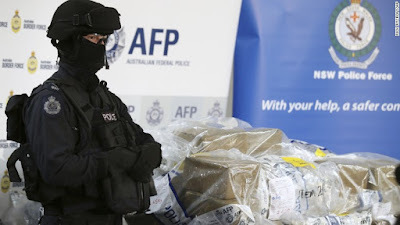 The AFP said the street price of cocaine had not fallen, despite record seizures in the past 12 months.